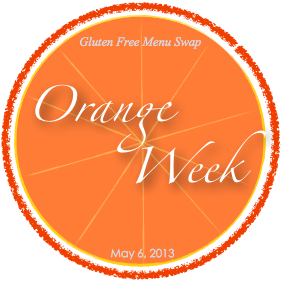 Here are some tags for the Gluten Free Menu Swap currently being organized by Heather of Celiac Family. 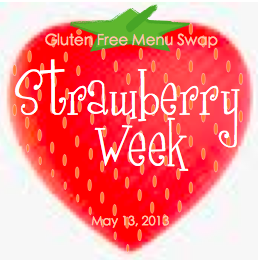 Feel free to grab one for your Gluten Free Menu Swap post and join in every Monday! 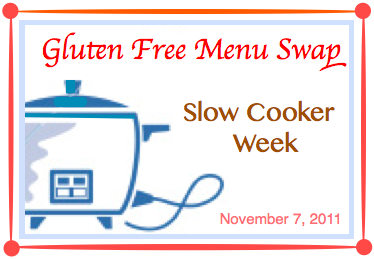 Cheryl at Gluten Free Goodness stepped in to run the Gluten Free Menu Swap from October 13, 2008 until October 10, 2011. Thanks, Cheryl! June 13th –Angela’s Kitchen Get your grill on! April 26th –Asparagus Thin Fusion Food/Cuisine. 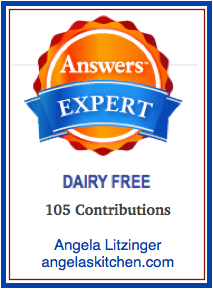 April 5th –Angela’s Kitchen coconut!!! Sept 21st –Celiacs in the House pumpkins! July 20th -my goof…I’ll do a roundup. June 15th –Gluten free goodnessraspberries!!! Mar 16th –Book of Yum Nuts!!! Feb 9th –Cooking and Uncooking Chocolate! 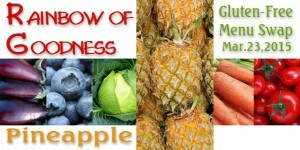 Jan 12th –Fresh Ginger Locally grown* Herbs, something canned, frozen, etc all count. 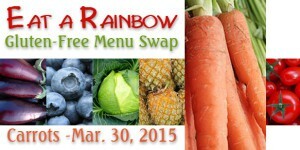 And remember, even if you can’t use the secret ingredient, you’re still more than welcome to submit a menu anyhow!!! 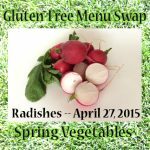 The Gluten Free Menu Swap is was started by Natalie at Gluten Free Mommy. 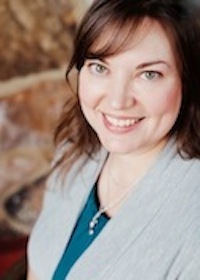 The swap ran from her site (with various hosts) from October 8, 2007 until October 6, 2008. October 8, 2007- Gluten Free Mommy The week that started it all!